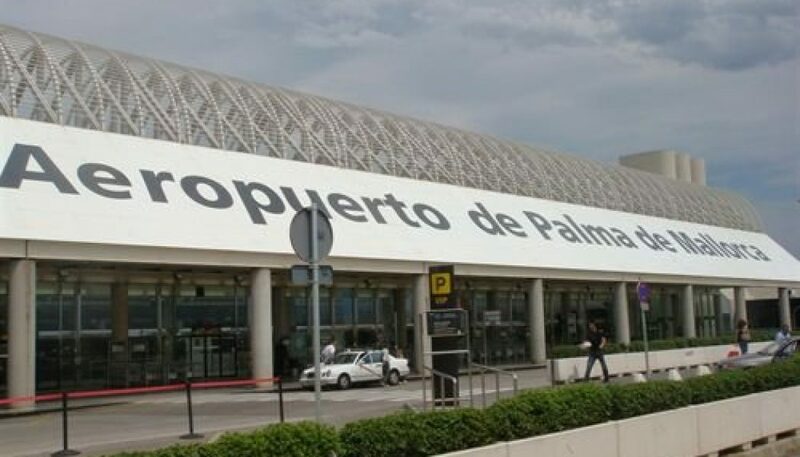 The Balearic government has officially asked the ministry for development in Madrid to apply the new language laws to the names of the airports in the Balearics, which means using the Catalan names, so Palma airport would no longer be Palma de Mallorca airport but just Palma. The announcement comes just 24 hours after the Balearic parliament agreed to debate a motion to revert the name of Palma de Mallorca to just Palma on the grounds that it was changed by the former Partido Popular government as part of its campaign to diminish the importance of Catalan and its culture in the region. Today, the minister for transport, Marc Pons, revealed that he had made the official application to the minister for development, Ana Pastor, last week during a meeting over introducing flat rates for inter-island flight fares. Pons said, with regard to the move to change the names of the airports in the Balearics, he wants to table a motion in parliament in order to obtain the maximum level of consensus and be able to present a united front in Madrid, which is expected to oppose the proposal, providing the PP remain in office after the 26 June general election rerun. In the meantime, the local Partido Popular is expected to fight the proposal. 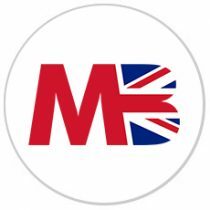 One of its reasons for maintaining the name is that the airport is internationally known as Palma de Mallorca and that is the name which appears on airline tickets and other official documents such as national identity cards.